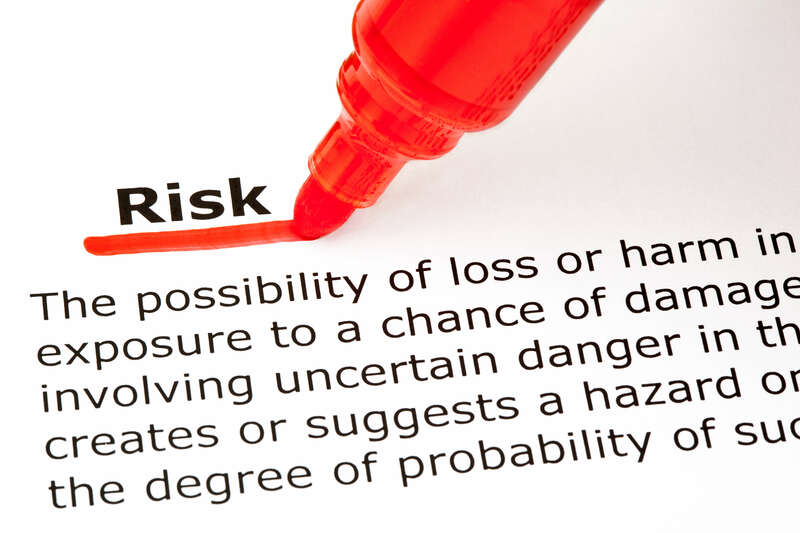 Risk assessment is at the heart of modern health and safety management. They are an important step in protecting your workers, as well your business. 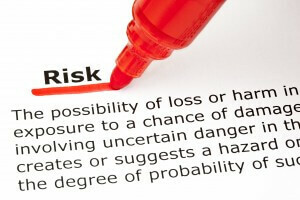 In most cases, the process of risk assessments is also a legal duty. If you need help with your risk assessment process, please call us today on 01509 550023. We can help you to understand and comply with your legal duties. We can complete a range of health and safety risk assessments for you, and we can help you to do it for yourselves. A risk assessment is an examination of what you do in your workplace, and how harm could be caused, and to whom. You are then able to identify if there are sufficient suitable precautions in place to protect your workforce, or if more needs to be done. In all cases you should involve your staff in the assessment process; they will be able to provide useful information about how the job is done helping to more easily identify the risks. We have worked with and assisted many clients with the risk assessment process. In many cases, we have worked with them to complete the risk assessments, while in other cases we have trained them in the risk assessment process. We assist many of our smaller, contractor industry clients by creating examples of site-based risks assessments for them to utilise. If you are not confident at doing your risk assessments, contact us now to find out how we can help you to complete them. We can also carry out your Fire Safety Risk Assessments, and regularly run a Risk Assessment Training Course, contact us now to find out more.